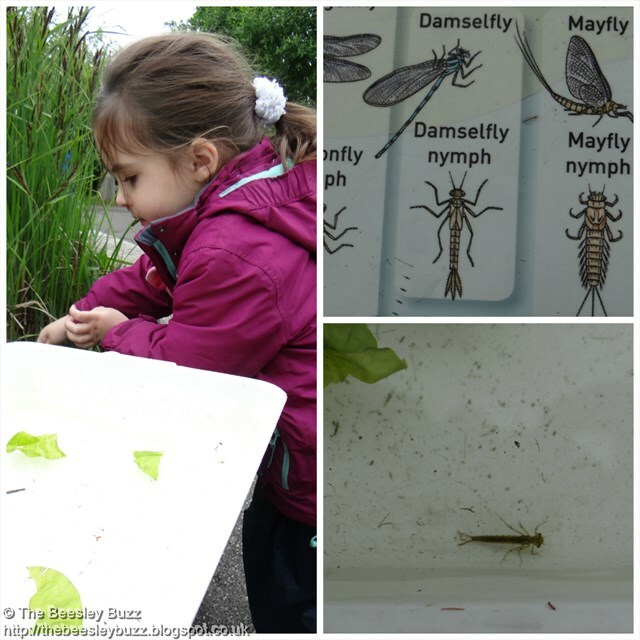 Pond dipping has always been a favourite activity for my kids so when Robinsons invited us to The London Wetland centre for a picnic and a spot of pond-dipping we couldn't resist. The importance of staying hydrated was the key message of the day and even the weather seemed to follow the theme of hydration with rain clouds overhead. I like to think that I'm reasonably aware of what constitutes healthy eating but as Independent Nutritionist Helen Bond pointed out, there seems to be far less awareness of the importance of staying hydrated when it comes to looking after our health. Whilst the kids went off with the impressively knowledgeable London Wetland Centre staff for their pond dipping session, us grown-ups learnt some eye-opening facts about the importance of water to our health. The key highlights for me were learning just how much of our bodies are made of water - Our brains are 75% water - Wow! All our major organs and muscles and even our skin needs plenty of water to stay healthy. Water is so essential to our health and indeed our survival - most people will know that a person can only survive a few days without water. What I didn't know was that even the very act of breathing uses up nearly a pint of water each day. More and more research is emerging to show that children perform better in classroom based activities when they are well hydrated. We had fun guessing the different amounts that different sized mugs and glasses each held as we learnt about the 8-10 glasses benchmark being based on European recommended guidelines of needing around 2000ml of fluid a day. Whilst I love drinking water, I know that the rest of my family struggle with it so it was reassuring to hear that lots of different drinks can contribute to staying hydrated. I also smiled smugly when Helen said that diluting squash in a 1:10 ratio with water is a great healthy choice for staying hydrated as I've always enjoyed my squash very diluted. The kids less so. They prefer their squash diluted to the normal ratio so it was reassuring to find out that Robinsons removed all full sugar variants of their drinks (with the exception of barley) in 2015, that real fruit is contained in every drop and that on average a cup of Robinsons squash contains only 5 calories. We even got onto the topic of urine as Helen informed us that urine should be a pale straw colour - Any darker and it is a sign of not being properly hydrated. 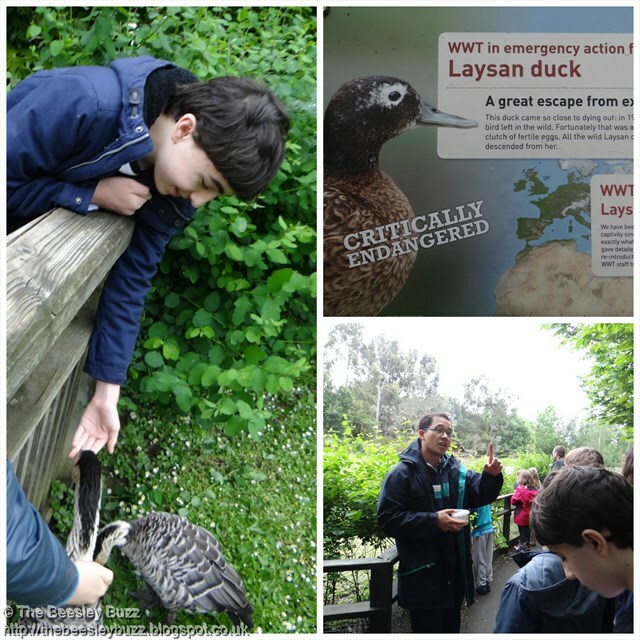 After a wonderful picnic lunch (albeit indoors thanks to the great British weather), we went on a tour of the London Wetland Centre and learnt some amazing facts about the wildlife there. One of our favourites was this one, which we thought looked remarkably like a Stormtrooper. Apparently it is actually a Smew but we preferred to call it by the nickname of 'Stormtrooper duck' that we gave it. We heard about the incredible stories of the Hawaiian Nene goose (pronounced Nay Nay) and the Laysan duck brought back from the brink of extinction with successful conservation efforts. The Nene geese were friendly enough to be hand fed. And the story of the Laysan duck is a truly miraculous one - The population went down to one single duck. Fortunately that duck was a female with eggs and those eggs were used to increase the population again and prevent extinction. I loved how the local pigeons had realised that this was a great place to hang out! We loved this hide with a difference. 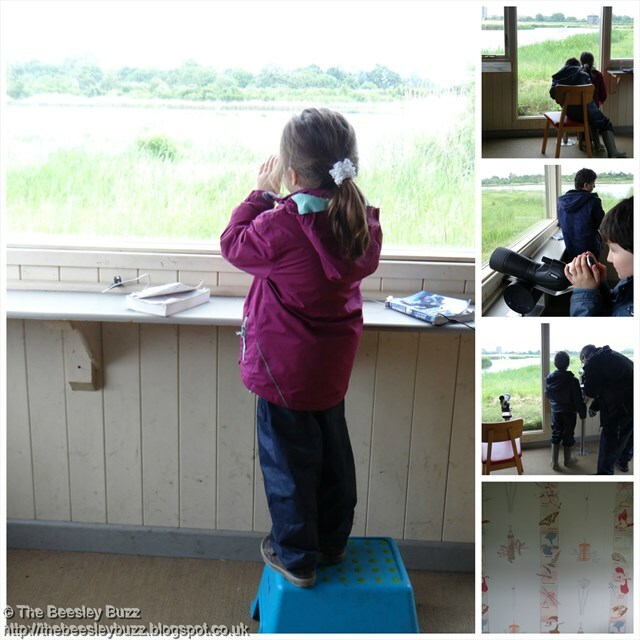 Instead of a cold wooden shed with open gaps like most hides seem to be, this one was warm and cosy with plenty of comfy seats, binoculars to use, child friendly steps and plenty of guide books and bird spotting tips all around. The London Wetland Centre also has an adventure play area for kids as well as a cafe and indoor activities. There was also a pirate themed treasure hunt going on when we visited but we were too exhausted by the end of the day to join in. 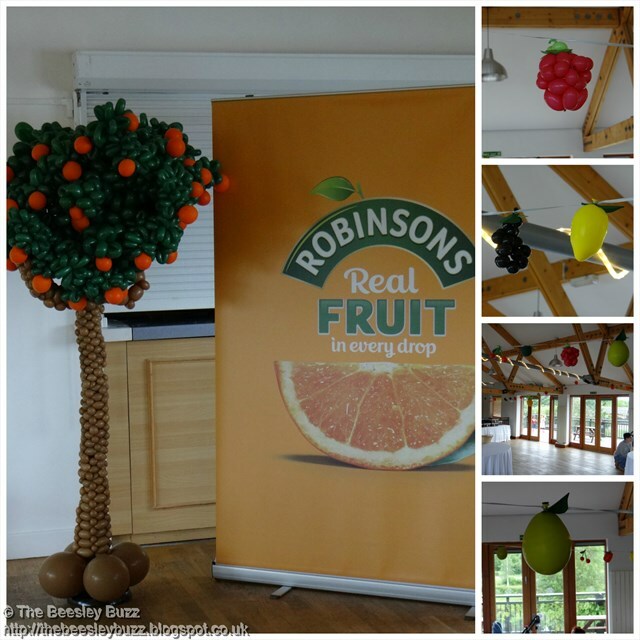 We had such an educational and fun day all round with the kids learning about the importance of water in nature and me finding out just how important hydration is to health and with a little help from Robinsons we'll certainly #EnjoyMoreWater from now on! A huge thanks to Robinsons and their representatives, to nutritionist Helen Bond, and to The London Wetland Centre for such a fabulous, informative and fun day. Miss T told me about the pond dipping and the pigeons! It was a fabulous day out and I agree so interesting learning more about the importance of drinking more water. it was a great event as it was very informative and great place to visit! 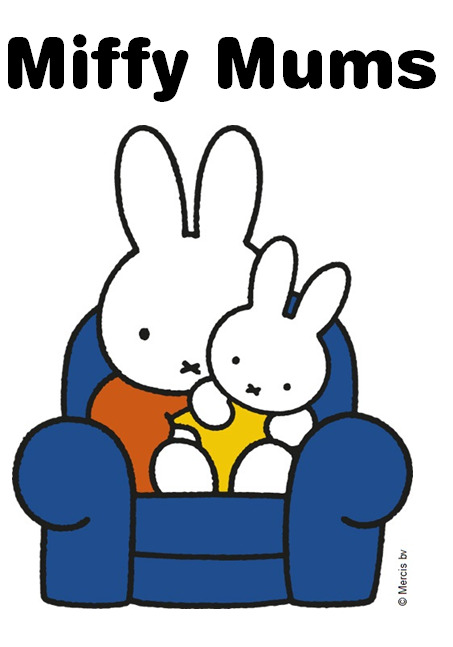 So pleased to meet you and your family again! How gorgeous is that hamper! Great info on the water front, I've always been aware of the urine colours and smells to indicate dehydration... no idea how or why, crazy facts that pop in your head but can save your life! We have wetlands up the road from us and they currently have a Lego theme running - the kids love it. 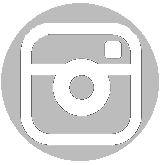 Looks like a wonderful day out and love your photographs of the wildlife.